Dinner! Stories! Crafts! Pictures with Santa! 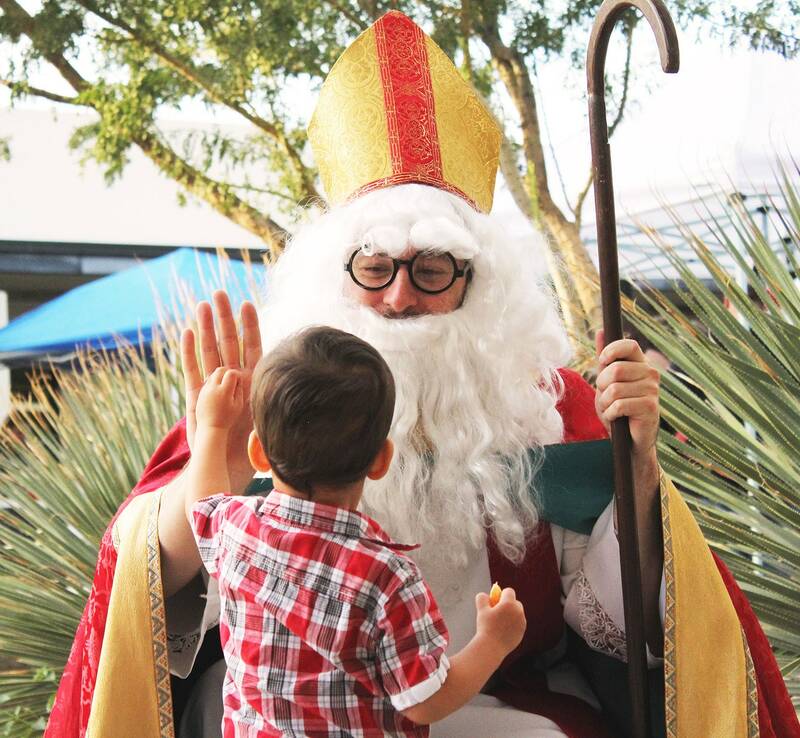 Join us on Sunday afternoon, December 2, for our annual Saint Nicholas Day party! Hear the story of Saint Nick, have delicious (kid-friendly!) dinner, make crafts or ornaments, and avoid the malls: you can get pictures taken with Santa Claus! This fun day is a great way for families with all ages of children to learn about one of the most world-renowned figures of our church story and to have some fun together.